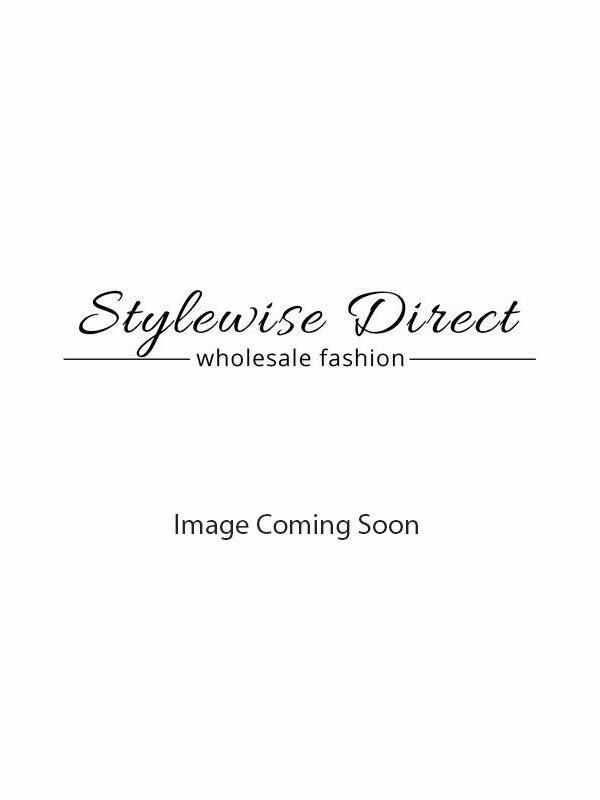 Stylewise Direct, a distinguished dealer of Wholesale Skater Skirts, brings forth this range of stylish Belted Skater Skirts. The plain skirts are the available in multiple colours and have a sophisticated look. The elastic waistband provides an easier pull-up fit. These 100% polyester skirts can be easily coordinated with a variety of tops. The belt on the skirts is detachable. These skirts come in a pack of 6 with ratio 3:3. Our collection has been acquired from trusted sources, assuring premium quality. With our well-stocked warehouses, we are able to handle bulk orders and urgent notices as well. We provide for overseas shipping of consignments as well.